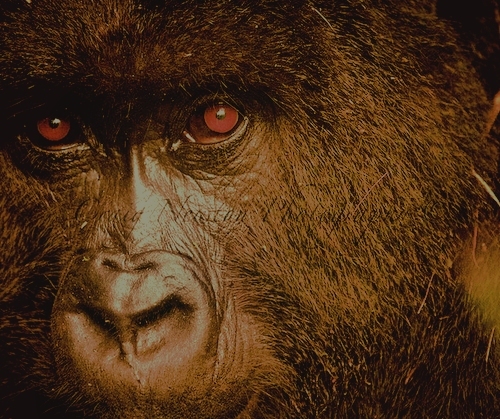 Visit Uganda's top attraction, the gorillas in Bwindi Impenetrable Forest National Park, a true rewarding experience! This safari combines the gorilla trekking experience with game viewing of tree climbing lions, chimpanzee and more. See the very best of Uganda's attractions, activities include gorilla & chimps trekking, game viewing, boat cruise and more. 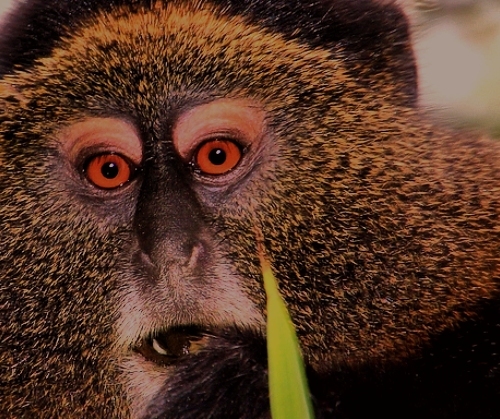 See all the primates of Uganda, the mountain gorillas, chimpanzee, baboons, variety of monkeys and other wildlife animals. Most popular safari in Rwanda where you visit Volcanoes National Park for gorilla trekking experience. Great offers! See the primates of Rwanda, hike Nyungwe forest in search for chimpanzees and then visit volcanoes for gorilla trek. Combine your gorilla tracking experience with wildlife, Elephants, Gazelles, Antelopes, Buffaloes, Giraffes, Zebras and more. Visit all the parks in Rwanda, Volcanoes National Park, Nyungwe Forest and Akagera National Park for top attractions. With Africa being a dream destination for travelers all over the world, there is an immense abundance of attractions you can enjoy, from gorilla trekking to wildlife adventure or just the authentic African way of life! At Wild Whispers Africa, We love arranging a package for you based on what you want to see, your budget and the time! With our first hand ground knowledge and experience, our tailor made itineraries are flawless! We handle and execute tours plus safaris in Uganda and the neighboring countries including Tanzania, Rwanda and Kenya. We wish you all the best in your preparation for a safari to Africa. Wild Whispers Africa takes for for both budget and luxury Uganda safaris, Rwanda tours, Kenya and Tanzania Wildlife safari tours. 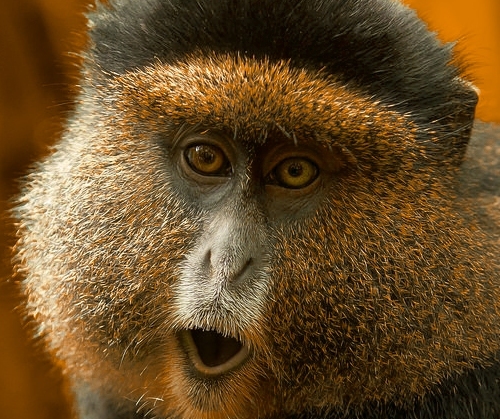 Our packages cover gorilla trekking safaris, primate watching, sightseeing trips to East Africa. Our travel packages cover African safari tourist destinations such as Bwindi National Park for gorilla safaris, Kibale for chimpanzee trekking and nature guided walks, Murchison Falls National Park for nature sightseeing opportunities. 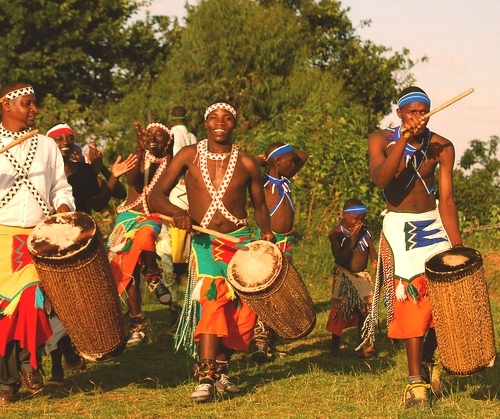 With our packages, we reccomend a touch of culture, for example with gorilla tours in Uganda, we suggest a visit to the Batwa for the utmost cultural experience of the local people. 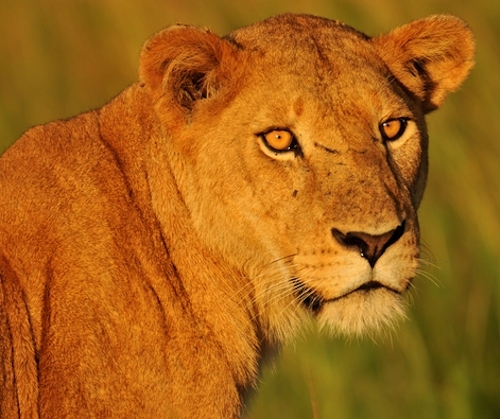 Our African safari holiday trips are tailored to fit your lifestyle, your budget and timing. Contact Us for our professional services.We have well trained guides who take you to a full journey of discovery. Uganda Safari Tourism Destinations: Queen Elizabeth, Murchison Falls, Bwindi Impenetrable Forest, Semiliki, Lake Mburo, Kidepo Valley, Lake Bunyonyi, Ssese Islands on Lake Victoria. Other African Safari Destinations: Rwanda for gorilla tracking, Tanzania Ngorongoro,Lake Manyara, Serengeti, Selous and Tarangire for wildlife safaris in Africa. All these destinations are reccomended by Tripadvisor, CNN, Washington Post, Lonely Planet, Africa Tour Operators, Forbes Magazine, New York Times and so much more. Accommodation: We book hotels and lodges based on our client’s taste and preferences. Our Transport: Our Vehicles are well maintained 4X4 fit for the African safari adventure holidays. Animals To See: The big five; African elephant, mountain gorillas, climbing lions, rhino, giraffes, buffaloes and more. 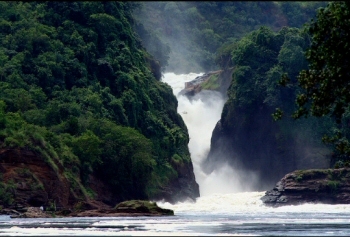 Other Unique Experiences: Visit the Nile and Jinja or lake Mburo on a horse back, take on a birdwatching tour to Uganda having about 1000 bird species, boat cruiseson the nile,long forest walks and trails. 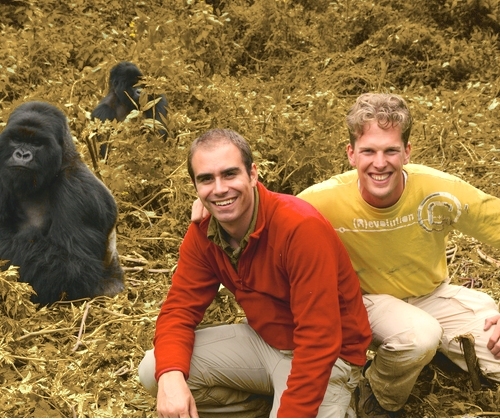 Special Trips: We arrange special tours such are, gorilla filming or habituation. Student tours, large group safaris and research groups and last minute safaris are also catered for. Our Guides: We are members of Association of Uganda Tour Operators and our knowlegeable guides belong to the Uganda Safari Guides Association,well trained to handle the travel packages in detail. 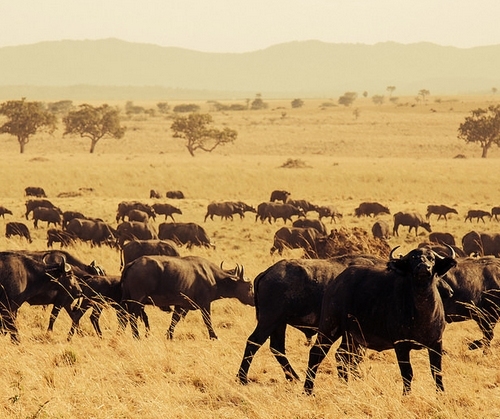 Uganda Safari Prices: Our average prices for gorilla safaris cost about $1800 and total wildlife tours about $ 1400. 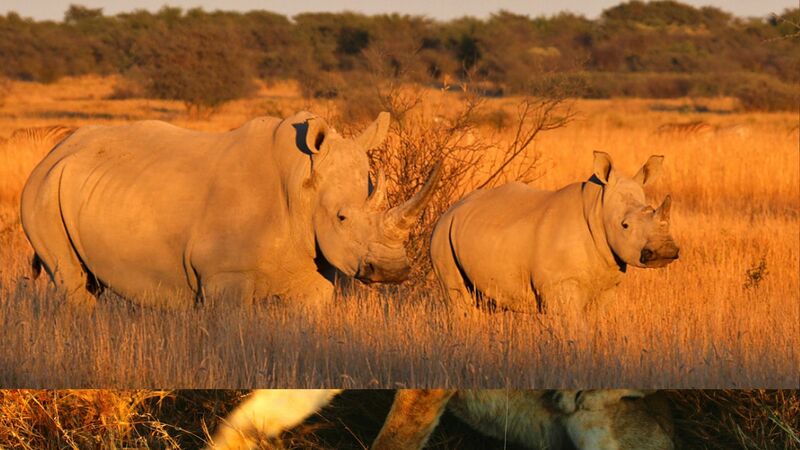 Inquire about the actual costs of the safari at the time of the booking. 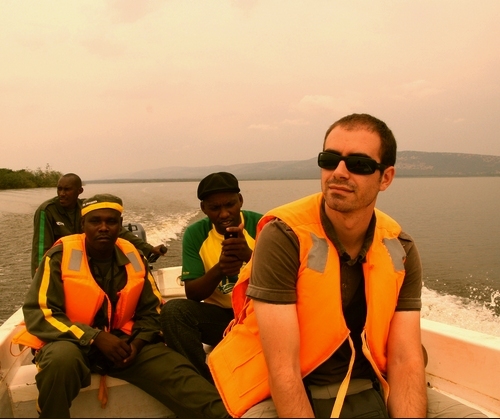 We offer discounts for private safaris of more than 2 people. How Long Should The Safari Be? A typical gorilla safari takes 3 days,just like visits to single destinations like Ngorongoro crater, Murchison Falls, Queen Elizabeth or Serengeti. This means that in order for you to see more of Africa, you must combine more than one destination. A typical 5 day safari should cover 2 destinations.7 days for 3 to 5 destinations and 12 to 21 days for almost all attractions in one of more neighbouring countries. About the Tanzania animal census and ITB expo..